The Gender Pay Gap: What do we know? The Gender pay gap is an increasingly hot topic, with a clear need to redress the balance. 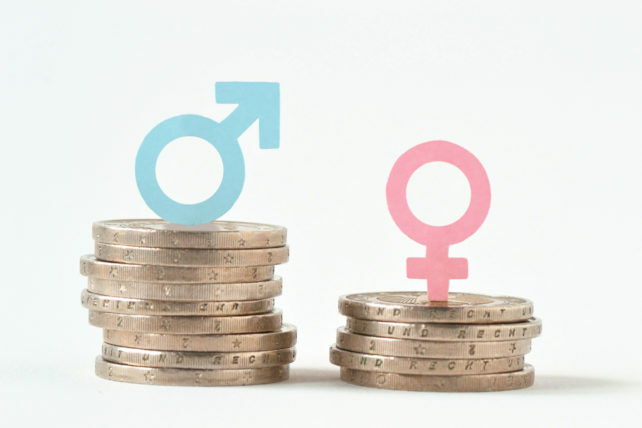 This week, all UK businesses with 250+ employees (totalling over 10,000) have been required to report their gender pay gap (the difference between the average hourly earnings of men and women), as part of a wider mission to close the gap.